 The ferry will run between the Tuckerton Seaport lighthouse dock and the Taylor Avenue dock in Beach Haven. 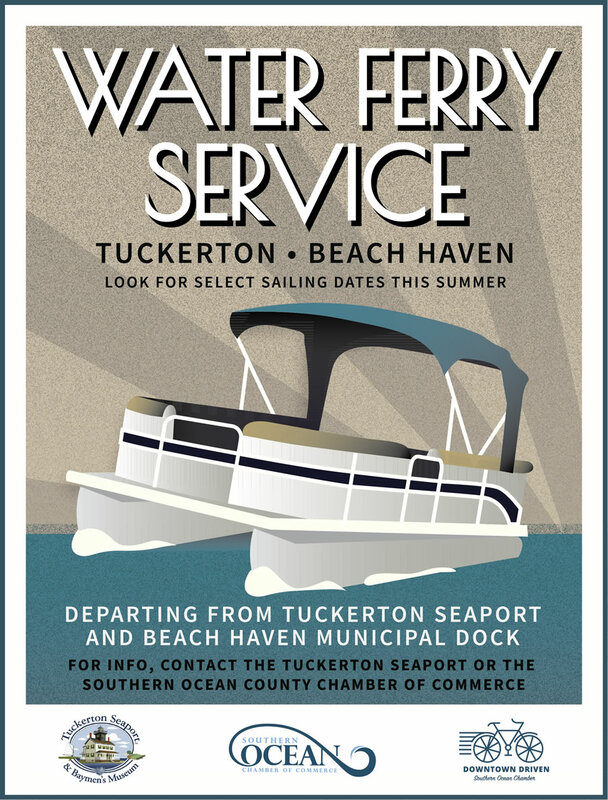 You can ride the ferry from Tuckerton at 8am, 11am or 2pm or leave from Beach Haven at 9:30am, 12:30pm or 3:30pm. 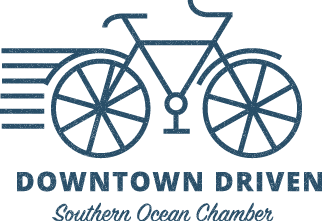 Reservations are recommended – please call 609 296 8868 to reserve your seat. 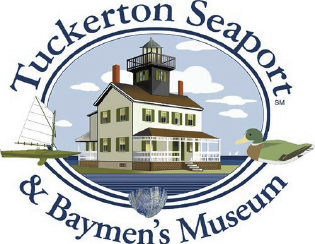 Advanced reservations are $10/person round trip and include admission to the Seaport. The remaining seats will be filled with guests in our Stand By Line. 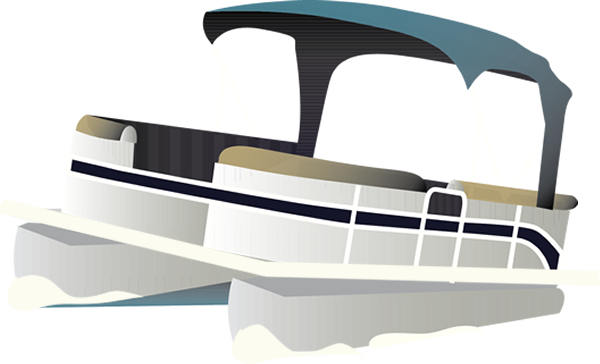 Saturdays, Sunday, and Mondays from July 4th weekend through Labor Day!